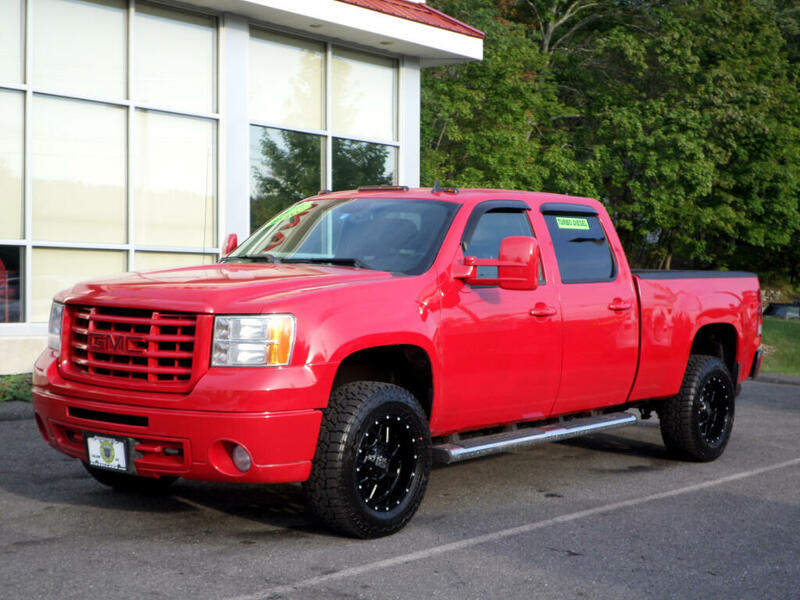 2010 GMC Sierra 2500HD DURAMAX DIESEL, SLT, COLOR MATCHED, XD WHEELS!!! 2010 Gmc Sierra 2500HD, SLT, DURAMAX DIESEL ALLISON TRANS, COLORMATCHED EVERYTHING, XD Wheels, New tires, black heated power leather seats, all power options, BOSE stereo, comes serviced, state inspected with a warranty and temp plate! !